The first gleams of magic, the cause of elevated heartbeats, and the start of an unforgettable night. Armin van Buuren sure knows how to set the tone for a night teeming with highlights. 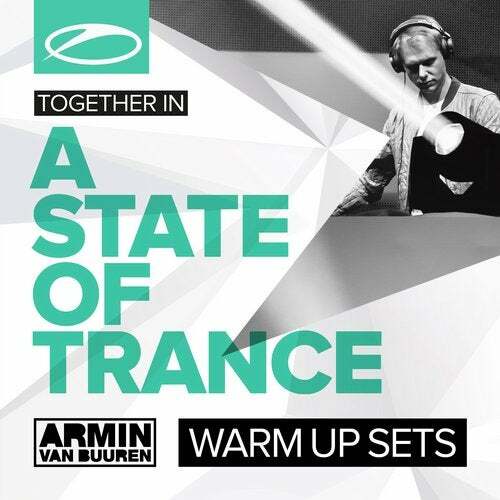 Spoiling his fans with a delicate mixture of chill-out, progressive, and trance, he conjures warm up sets that will get the temperature rising sky-high right off the bat. You'd be wise to check this out.